Disclaimer: The calculations made with this tool are meant to serve as an approximation, and not an exact amount. Calculating child support has changed a lot in the last 10 years. In the old days, dads were traditionally given alternating weekends, and calculating child support was straightforward. The calculations were based on the net income of the parents, the cost of medical insurance, and the cost of daycare. The numbers were plugged into a chart and your payment was easily calculated. But it’s not so easy anymore because of the way that the court system now views the rights of fathers. Within the last few years, the courts have been much more open to granting fathers substantial time with their children. 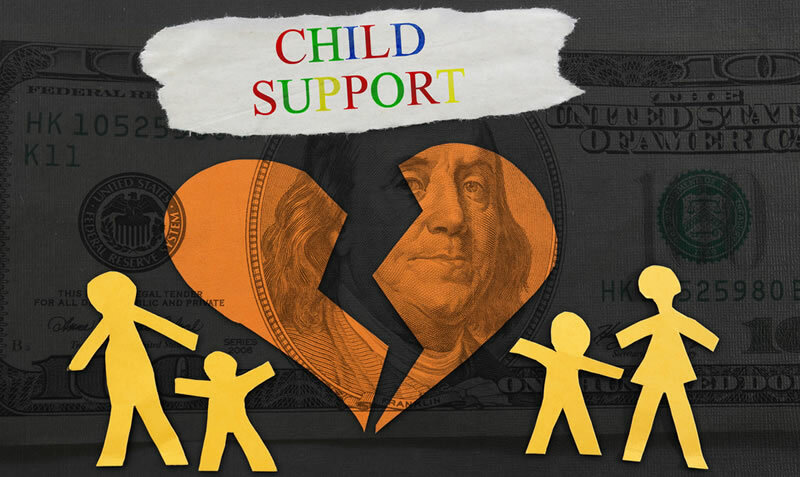 This has had an impact on child support because the more overnights a father has with his children, the less that father is required to pay in child-support. This is because the more time a father spends with his child(ren), the more he will spend on them directly. With the new way of calculating child support, when a father has at least 70 overnights with the child per year, the amount of child support that the father is to pay is dramatically less than if he had fewer overnights. One consequence of the new guidelines is that parents tend to argue about overnights for reasons that were non-existent in the past. For example, an extra “overnight” could translate into significant financial loss for a mom if the father reaches the 70 overnights per year threshold. We’ve seen cases where previously uninvolved fathers suddenly begin demanding more time with their kids to avoid paying more child support. In other cases, mothers were happy to allow fathers to have more time with their children, but were later shocked to find out that the support they would receive would be greatly reduced. Whether you’re a mom or a dad, before filing for a divorce, it’s helpful to know what you can expect to pay or receive in the form of child support. And when you understand the factors that influence how child support is calculated, you’ll be in a stronger position to negotiate your interests and the interests of your children. We Will Help You Get a Fair Result.